Posted in Blog, Featured storiesLeave a Comment on Water pipe – the latest craze in Europe (too)! 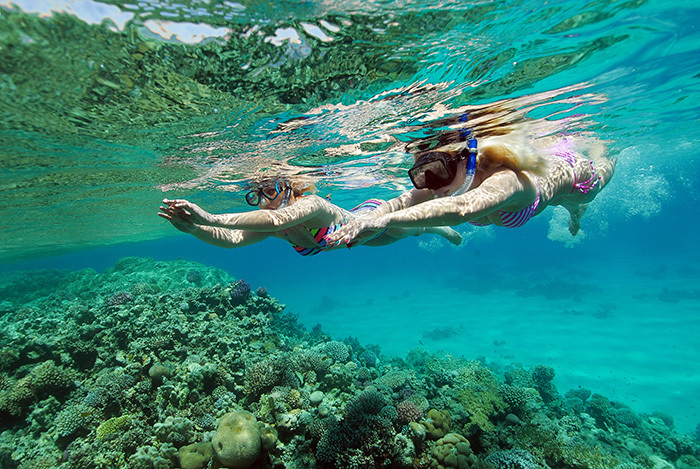 Hurghada can be easily reached within only a couple of hours by non-stop flights from most large European cities. 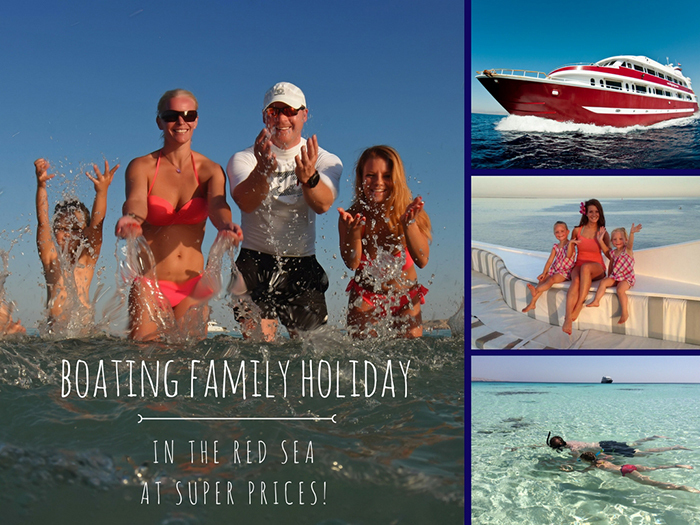 Once you arrive in Hurghada, we transfer you right away to the boats where you can accommodate your cabins and settle in immediately. All our comfortable double cabins are equipped with private bathrooms (shower, sink, toilet), air-conditioning, bed sheets and towels. The route we take is a bit off the beaten track. 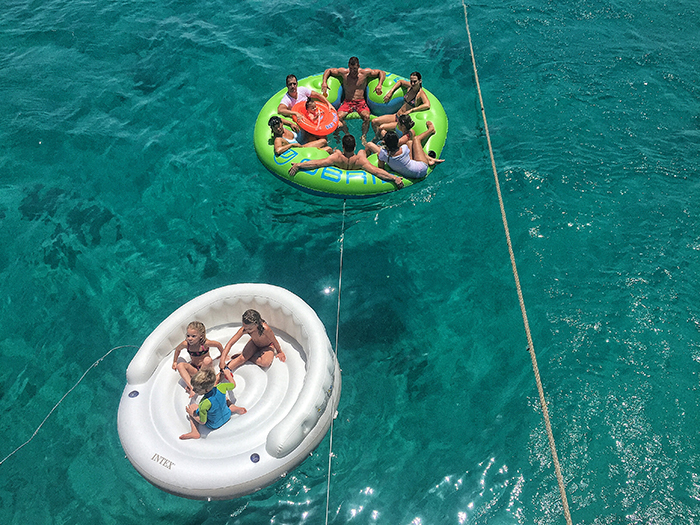 We head for North and cruise among islands and lagoons to anchor by the best and shallow spots where you and your children can enjoy white sandy beaches. 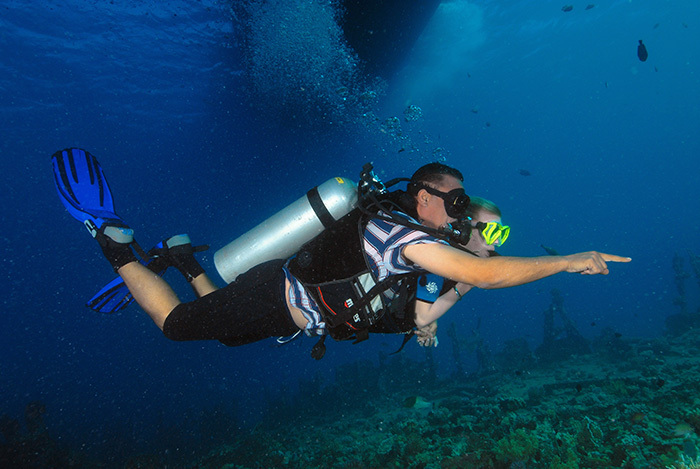 If they wish, diver moms and dads can also do some diving on these trips. 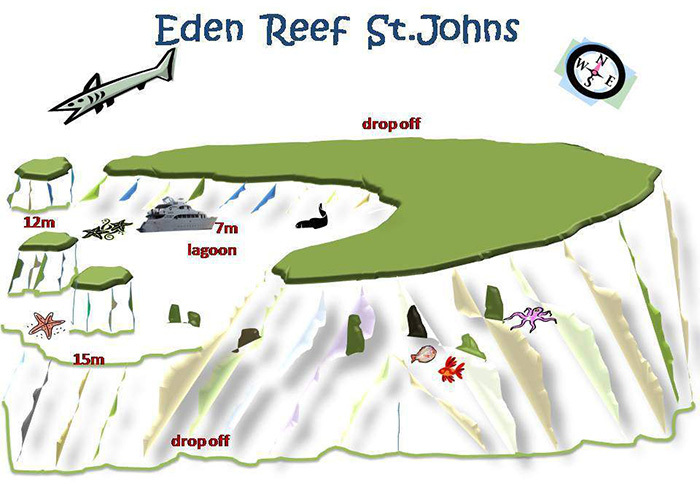 Of course, this will not be a hard-core usual diving tour but we can squeeze in some great diving quality time and all kinds of other water activities. 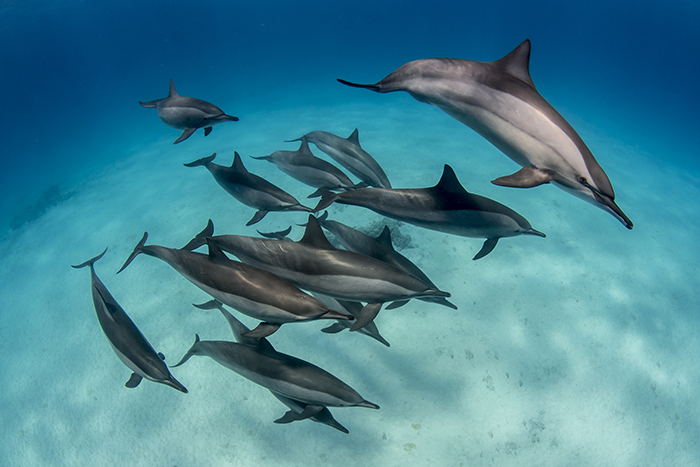 There is a great chance to see and to swim with dolphins near the islands, especially in the afternoon when they swim into the lagoons. You will spend 7 nights onboard the boat and 6 days at sea. 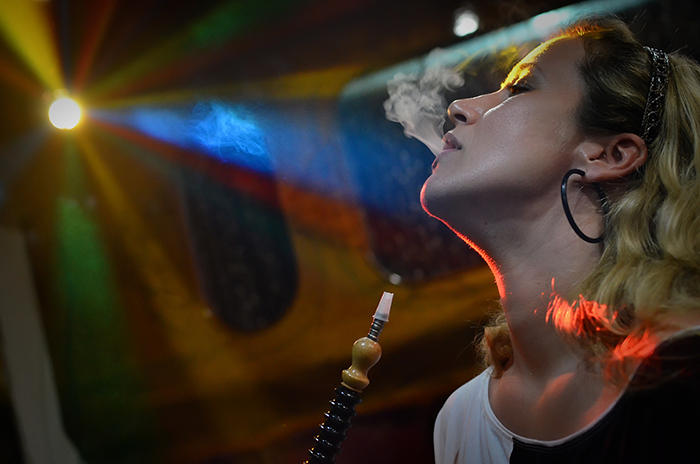 During the day and in the evenings you can share your daily experiences with your travel mates in Egyptian ambiance in the authentic Arabic shisha room. 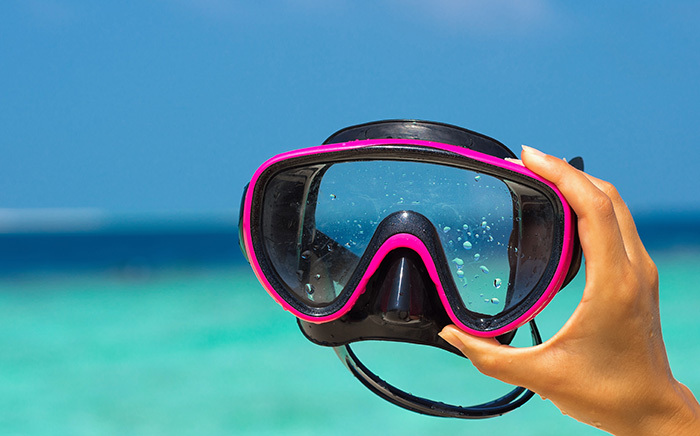 One day before your departure, we will return to Hurghada harbour in the early afternoon and you will have a chance to walk around Hurghada, do a little sightseeing and shopping. The following day we will transfer you back to Hurghada airport for your return flight back home. 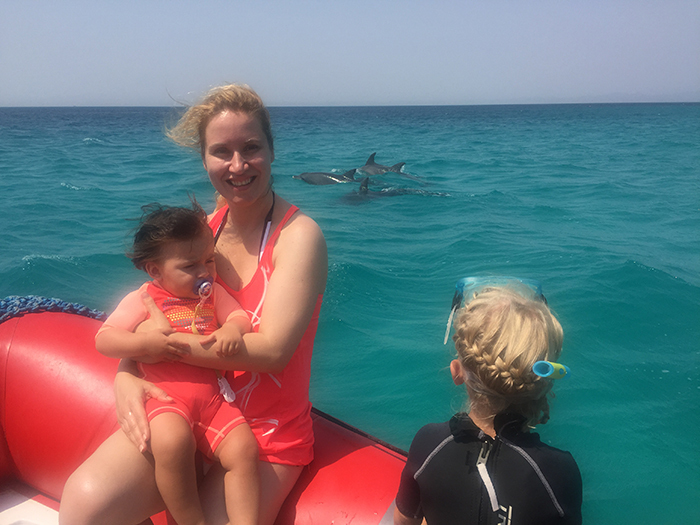 Posted in Blog, In Focus, Latest news, NewsLeave a Comment on BOATING FAMILY SUMMER HOLIDAY IN EGYPT! DO IT IN PAIRS! — Half the price – double the fun! 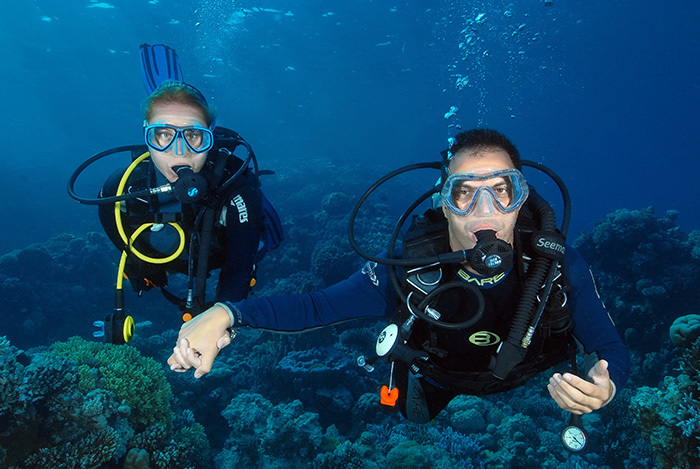 Double up with a friend on your next Sudan scuba diving safari with us in March, 2017 and we take 50% off from your friend’s boat rate. Book and confirm your reservation by February 14, 2017 the latest to enjoy this special offer. (Offer is valid for new bookings only, cannot be combined with any other offer. 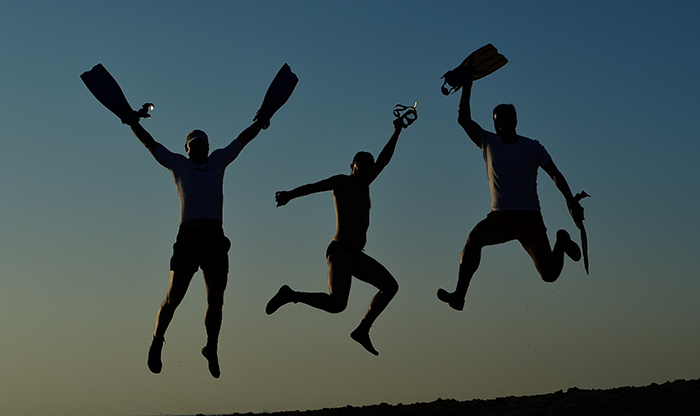 Posted in Blog, Last Minute scuba holidays, Special promotionsLeave a Comment on Valentine’s Day Promotion!